Egypt. Aswan stands on the east bank of the Nile. A felucca is a traditional wooden sailing boat. 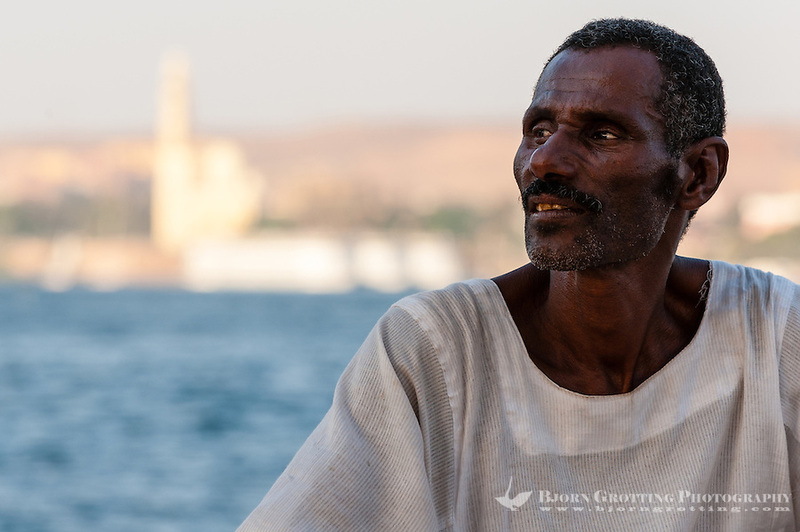 Our Nubian captain who took us sailing on the Nile.